We knew this day would come eventually. 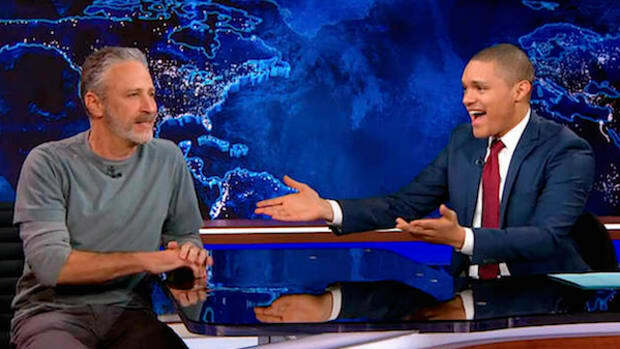 At Tuesday&apos;s taping of The Daily Show, longtime host Jon Stewart told the audience that he will leave the show sometime "later this year" after 16 years and 19 Emmy awards. 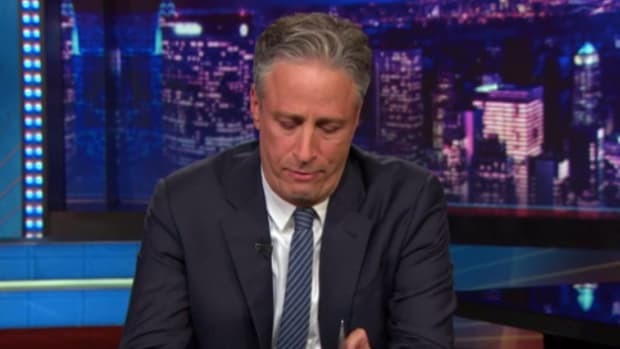 Stewart is stepping down after a run that spanned that began when he took over a rudderless show under inaugural host Craig Kilborn on a small-time cable network. 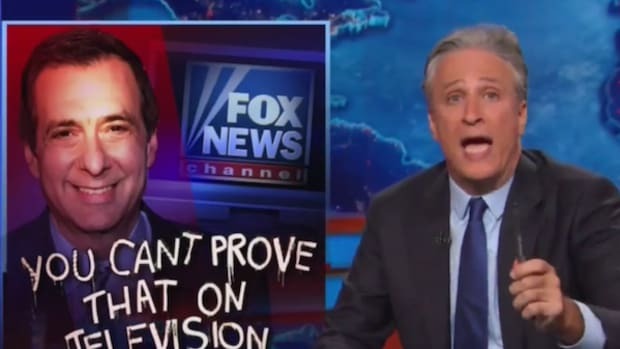 Stewart&apos;s tenure at The Daily Show has spanned three presidents, two wars, and the rise of social media, which has done much to undermine traditional forms of media such as newspapers and television talk shows, but not Stewart&apos;s, whose status was only elevated to further heights by it. 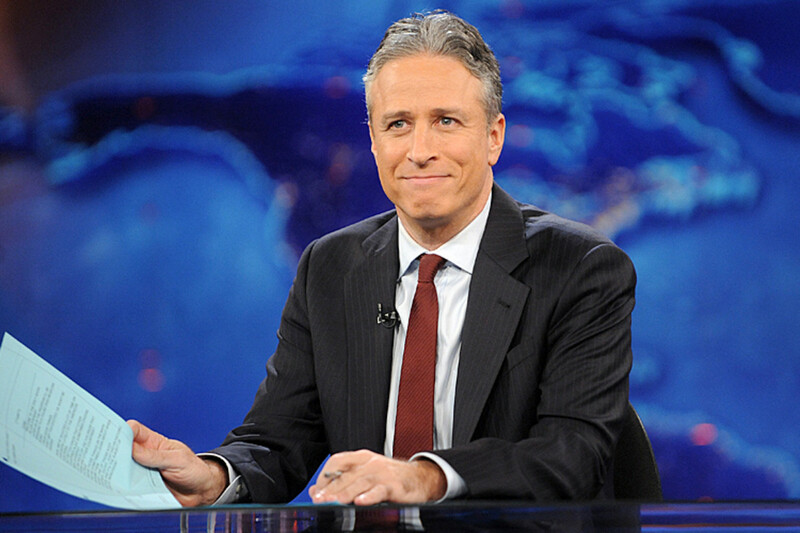 So it&apos;s no surprise that as of this writing, "Jon Stewart" and "The Daily Show" are trending the hardest on twitter. 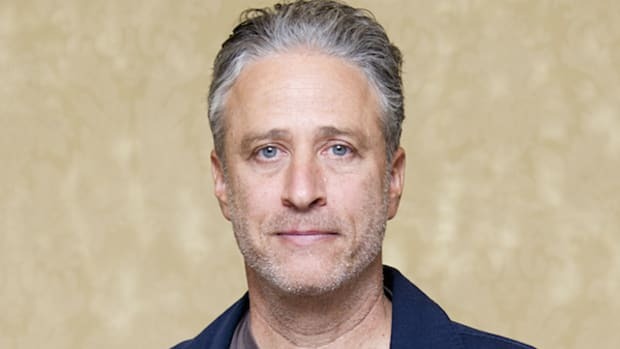 Stewart&apos;s announcement comes less than two months after Stephen Colbert taped the last episode of The Colbert Report before moving on to host Late Show with Stephen Colbert, which will begin airing on CBS September 8. Colbert, of course, got his big start as one of the original correspondents on The Daily Show 1997, where he remained until 2005 when he left to host the Report. 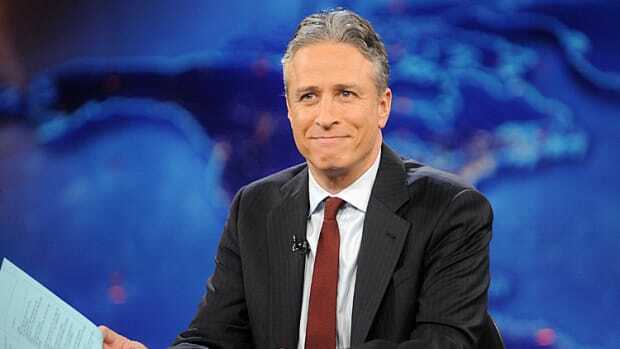 Colbert was just one of several correspondents who found fame under the guidance of Jon Stewart at The Daily Show. Former correspondents Larry Wilmore and John Oliver each have their own shows, The Nightly Show on Comedy Central and Last Week Tonight on HBO, respectively. Steve Carell, another former reporter, went on to star in the hit comedy series The Office and several movies, even notching an Oscar nomination this year for Best Actor. 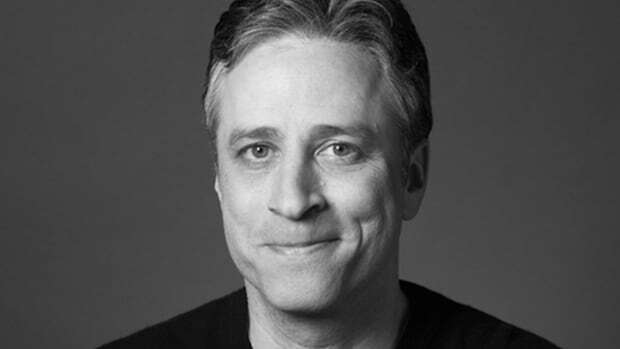 Stewart made his directorial debut in 2014 with the film, Rosewater, about a journalist imprisoned in Iran in connection with an interview he did on The Daily Show.